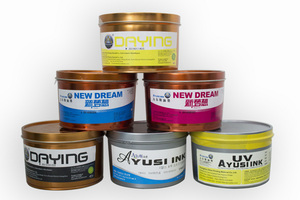 KWANG MYUNG INK CO., LTD.
ROYAL Series Sheetfed Offset Ink High quality Sheetfed ink Outline The ROYAL series of sheet-fed ink proves that excellent printability, good ink transfer, high rub resistance, high gloss, fast setting, and better workability are all possible in one product. 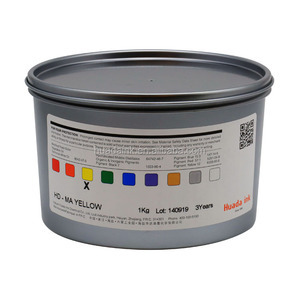 Due to the dot reproduction and superior mileage of the ink, Royal products are ideal for both high-level offset prints as well as for a wide range of offset presses. They also boast a great compatibility for a large array of print paper, given their consistency and (high) density in color, even in the middle of a print job. Now only 10 minutes or even shorter time to dry and fixed, this indicator has reached the best level of similar foreign products. Good gradation and sharp dot reproduction Rapid adjustment of stable ink/water balance. 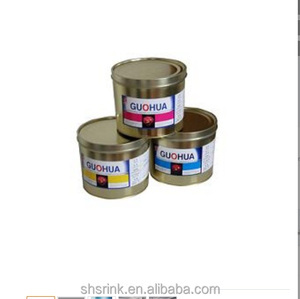 Shipping: By sea By plane Company Profile Henan Zhongliqi Printing Material Co.
Guangzhou Goodluck Office Supplies Co., Ltd.
sheetfed offset security printing ink Welcome to high tech! It can meet the printing speed of 8000 to 15000 prints per hour. We will try our best to fulfill your satisfaction, please trust us! 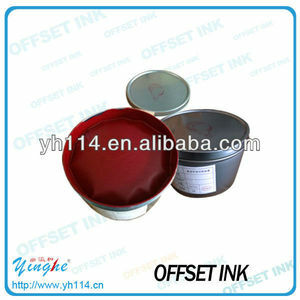 Alibaba.com offers 484 sheetfed offset ink products. About 96% of these are printing inks. 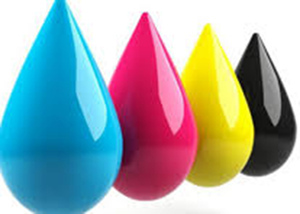 A wide variety of sheetfed offset ink options are available to you, such as paid samples, free samples. 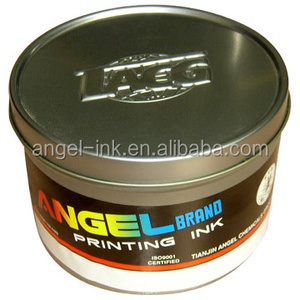 There are 466 sheetfed offset ink suppliers, mainly located in Asia. 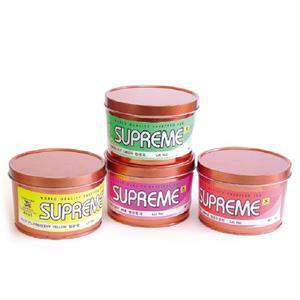 The top supplying countries are China (Mainland), South Korea, and Taiwan, which supply 85%, 9%, and 1% of sheetfed offset ink respectively. 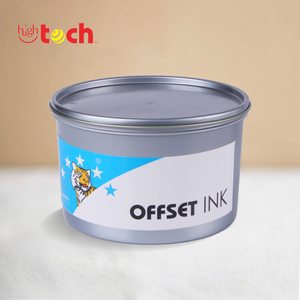 Sheetfed offset ink products are most popular in South America, North America, and Central America. You can ensure product safety by selecting from certified suppliers, including 484 with Other, 53 with ISO9001, and 30 with ISO14001 certification.